AFYA Skin and Body Clinic specializes in offering the most natural looking injectables. * Our goal is to provide each client with the information to make the right cosmetic choices. In doing so we believe that fillers should be used to support and not replace other non-invasive skin treatments. We want clients to look like the best version of themselves and will use this philosophy when injecting. 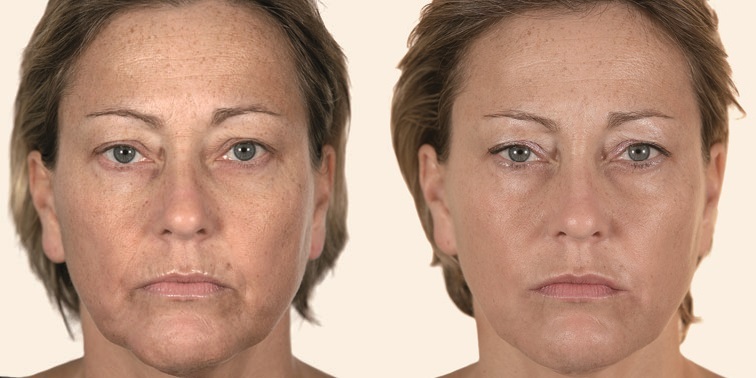 We will never over inject to drastically change someone’s appearance, but rather use fillers as a tool to help give the youthful appearance they once had and prevent future wrinkles from occurring. 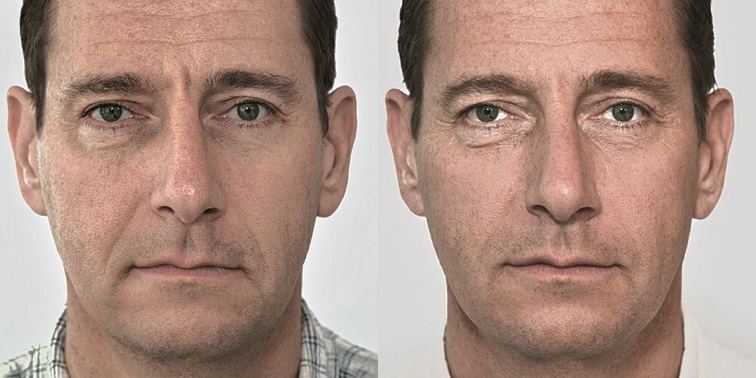 Dermal Fillers such as Belotero, Voluma, Vobella, Volift and Juvederm are a gel-like substance made of natural molecules already present in the body called hyaluronic acid. They are used to add volume to the face in areas such as cheeks, folds around the mouth and lips. Fillers are injected into the deeper layers of skin tissue following the injection of a numbing agent. The area will appear red and in rare cases can appear slightly bruised. The results will be immediate but will look their best after two weeks. 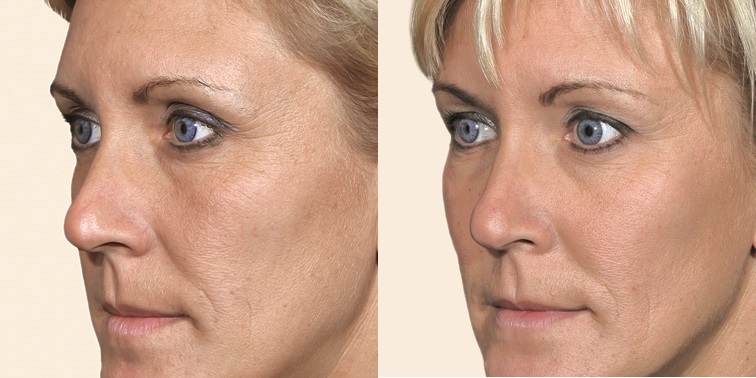 Dermal fillers will last 6 to 18 months depending on the type of filler and the area of injection. * During your consultation we can discuss the timeline for your next visit. We offer a complimentary consultation with the Doctor and/or Registered Nurse to discuss your desired shape and volume. 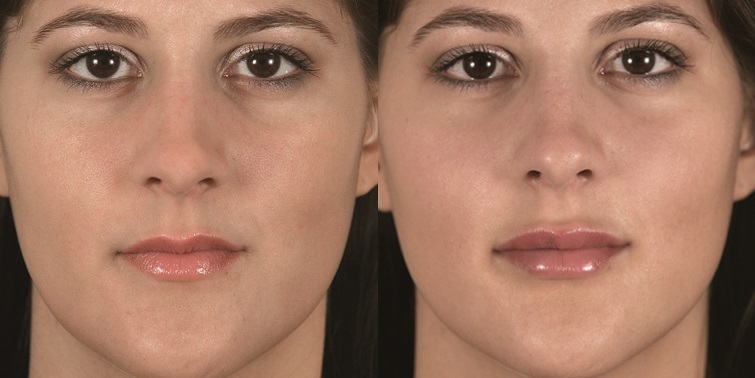 Interested in Fillers? Find out how you can pay less and get the most with our new membership program.